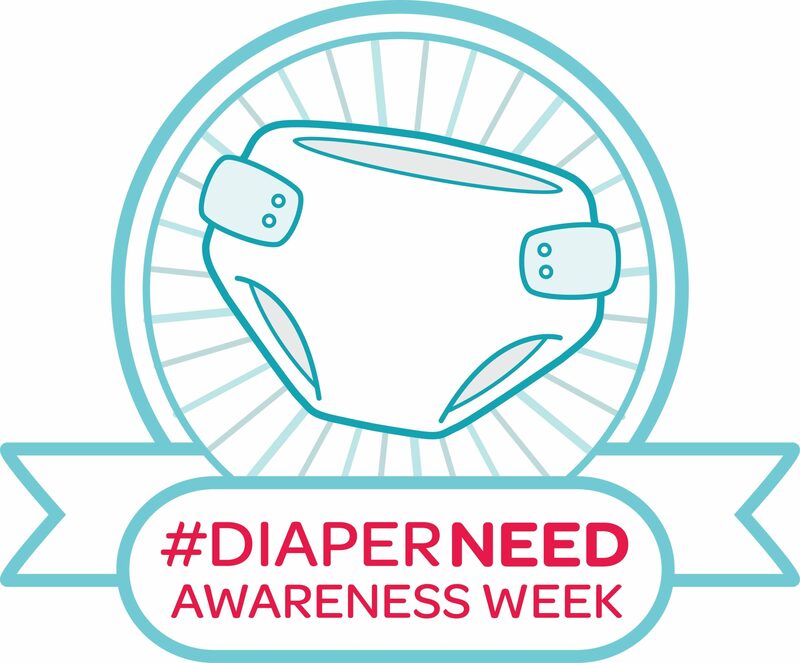 September 25 – October 1 was “Diaper Need Awareness” week! To host a diaper drive, donate diapers or become a drop-off partner, please contact us at diaperbank@jlbr.org. Give diapers to those in need with the click of a button using the JLBR’s Amazon wishlist! Junior League of Boca Raton Diaper Bank is the only diaper bank in Palm Beach and Broward Counties. We currently distribute approximately 140,000 diapers every other month to local nonprofit agencies. We help diaper well over 800 babies per month, but we need your help to continue doing so. The JLBR Diaper Bank depends on members of our community to host diaper drives and/or be a drop off location. Low-income parents cannot take advantage of free or subsidized childcare if they cannot afford to leave disposable diapers at childcare centers. 1 out of 3 families struggle to buy diapers. In low-income families, a baby can spend a day or longer in one diaper, leading potential health and abuse risks. An adequate supply of diapers can cost over $100 per month. Infants require up to 12 diapers per day, toddlers require about 8. Without transportation, lower income families tend to buy diapers at convenience stores rather than a large retailer which can double or triple the monthly cost for diapers. The numbers are staggering, but you can help. By hosting a diaper drive or becoming a drop-off location, you can help us have enough diapers to donate to the families who depend on us each month. As a drop-off partner, we will provide you with a box to store the diapers, we will share our partnership on our social media channels, and you will be listed on our website. Given notice, we will even pick up the diapers from your location at the end of your diaper drive or if your box is full. To find out more about hosting a diaper drive or becoming a drop-off partner, please contact us as soon as possible by email at diaperbank@jlbr.org. Junior League of Boca Raton Diaper Bank is a proud member of the National Diaper Bank Network. 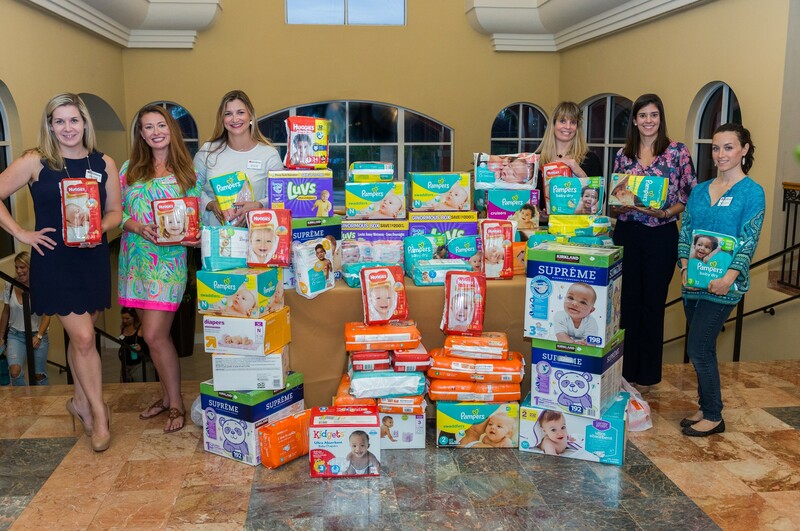 The JLBR Diaper Bank created a Diaper Distribution Network in Palm Beach and Broward Counties. We serve organizations who then serve our local community. We do not distribute diapers to individuals. If you are in need of diapers, please contact our partner agencies directly.